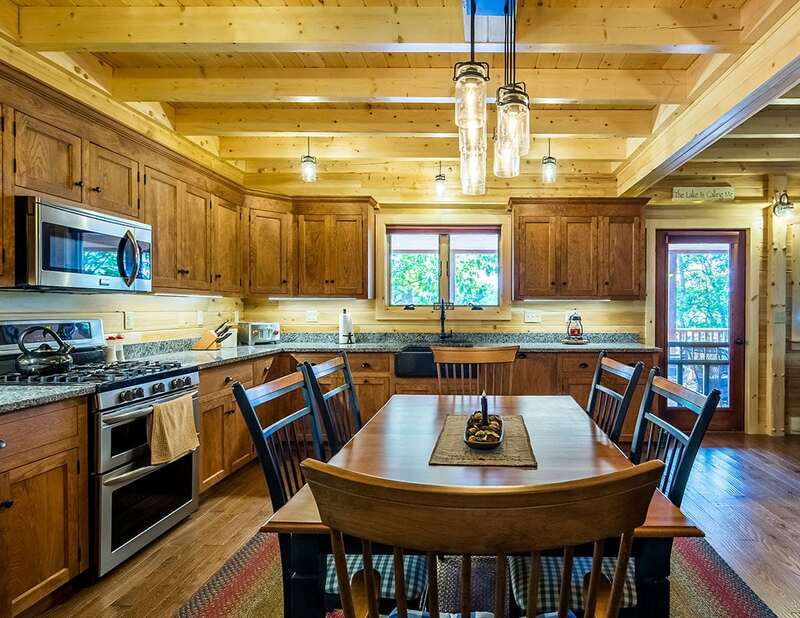 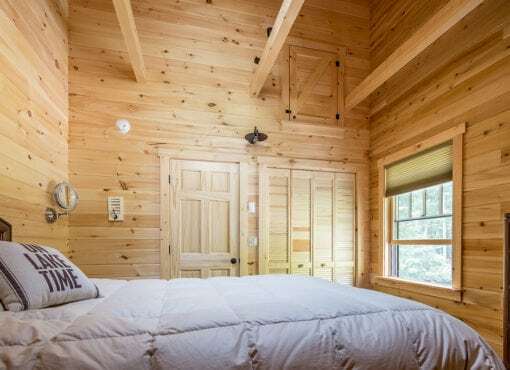 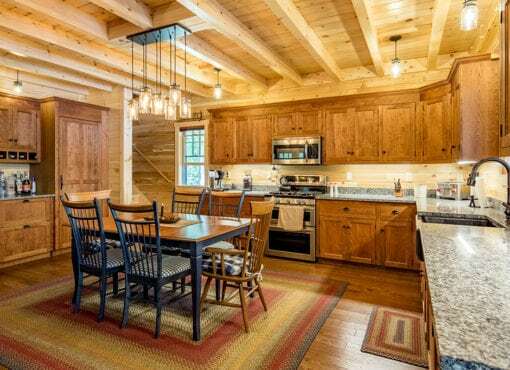 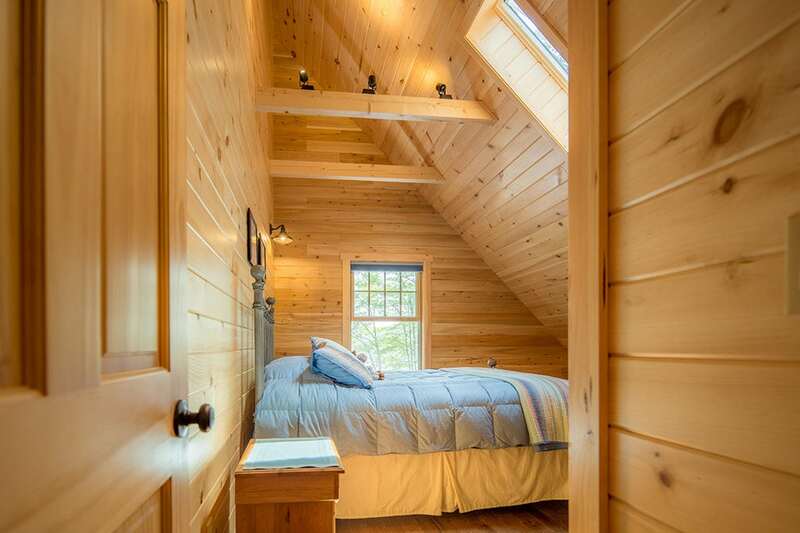 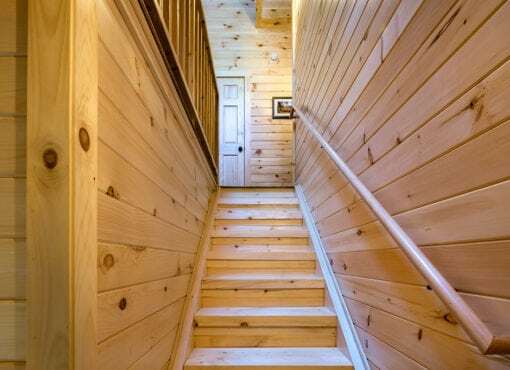 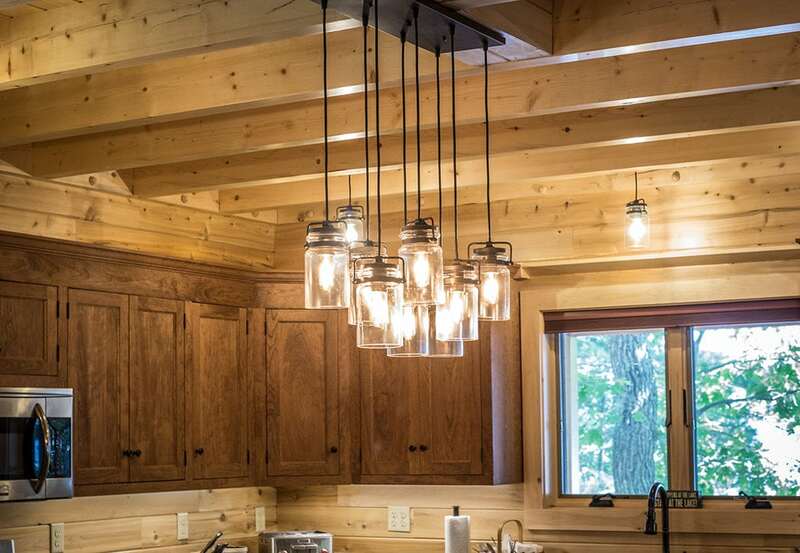 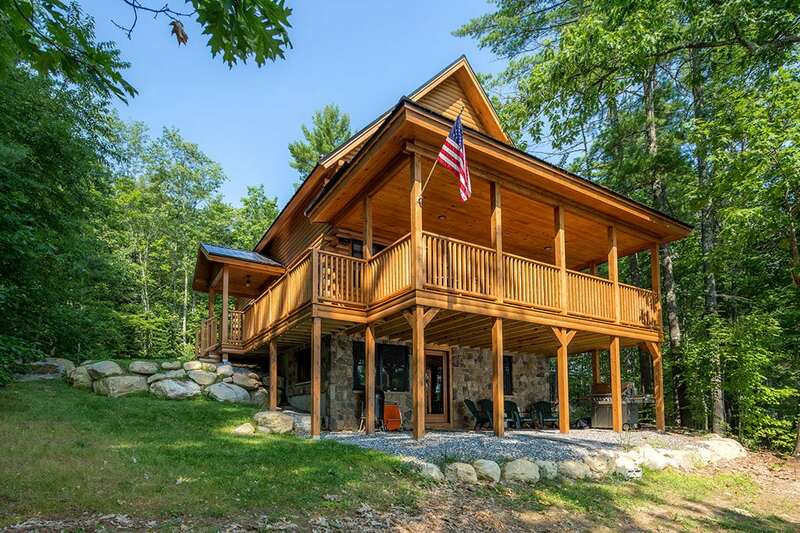 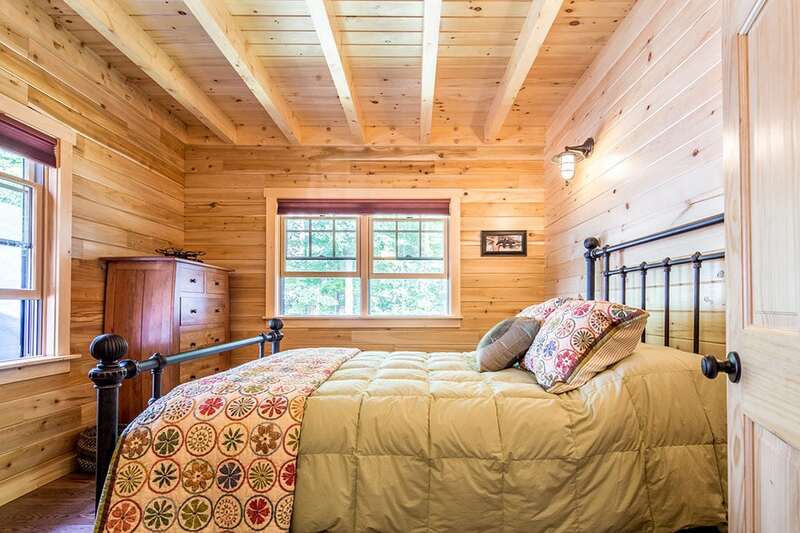 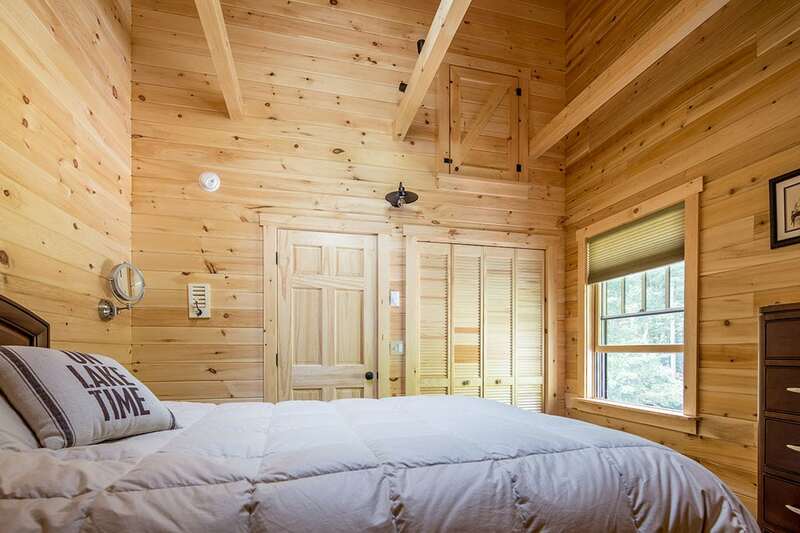 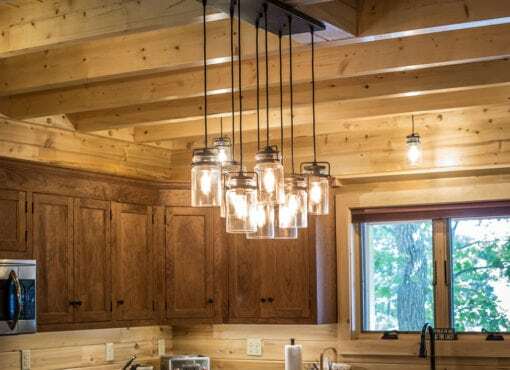 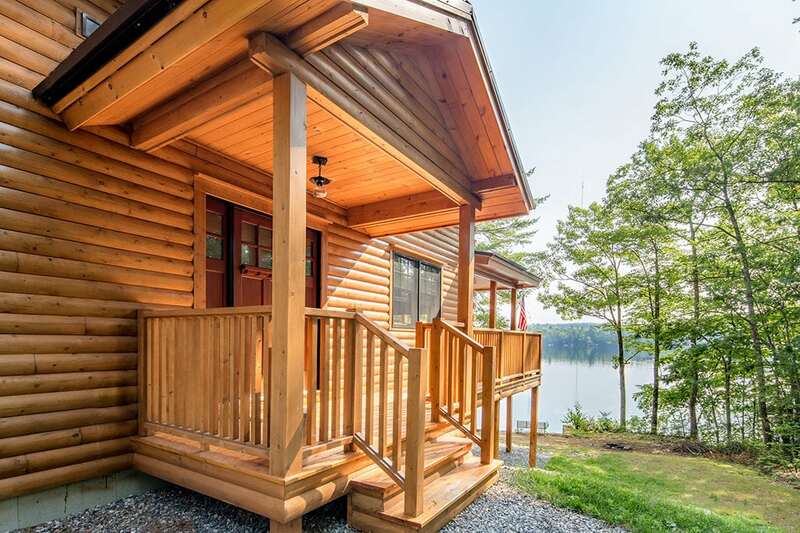 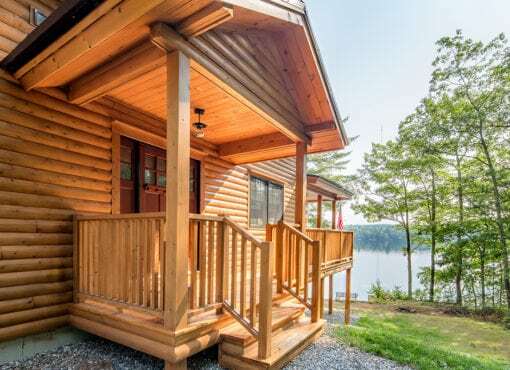 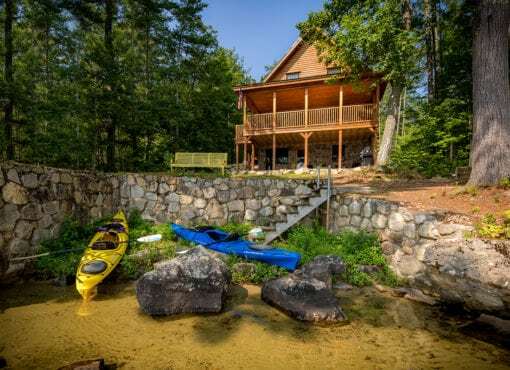 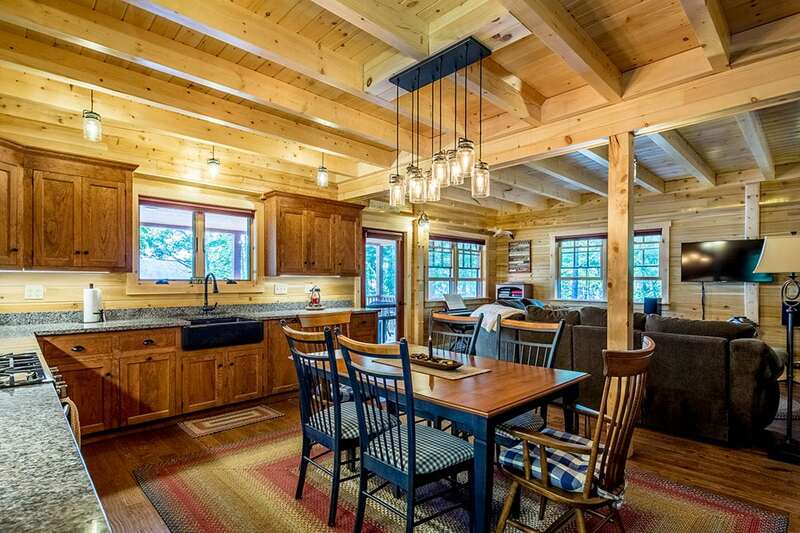 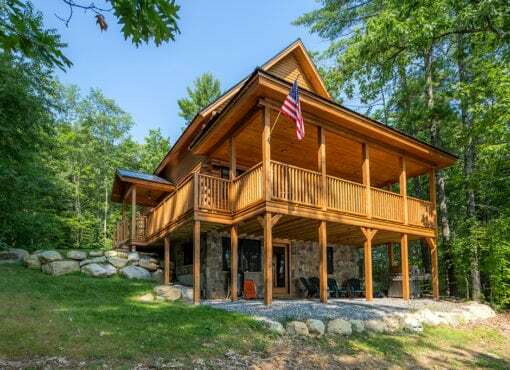 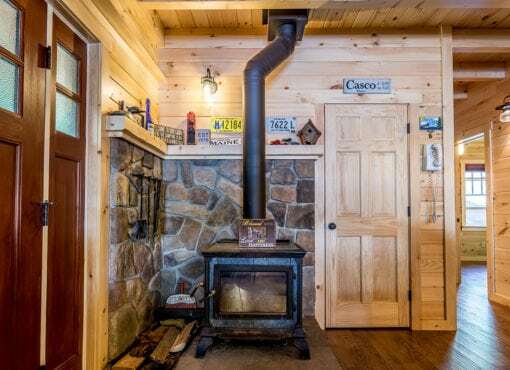 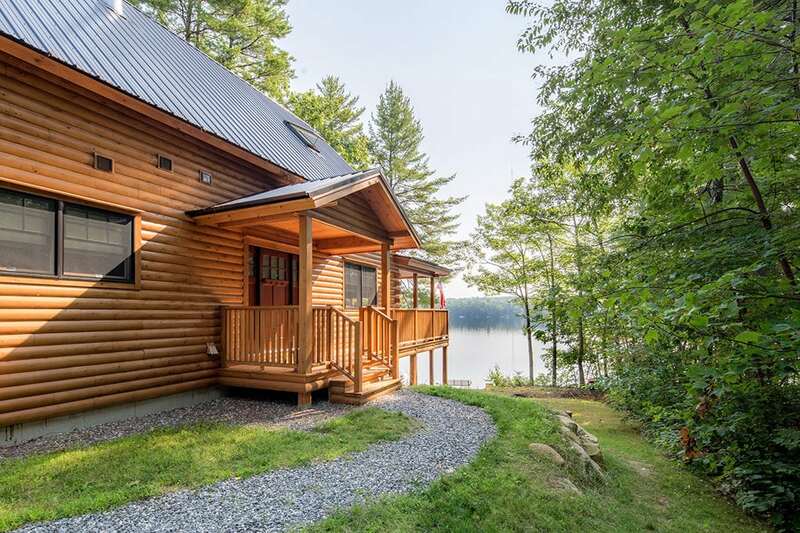 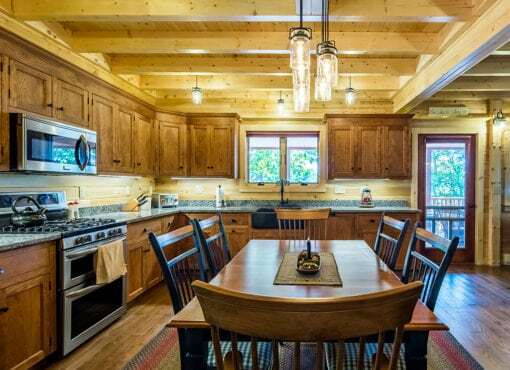 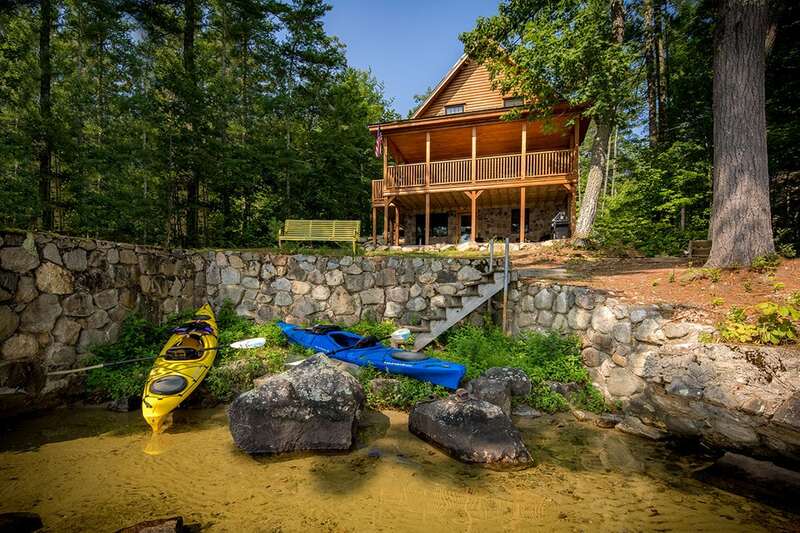 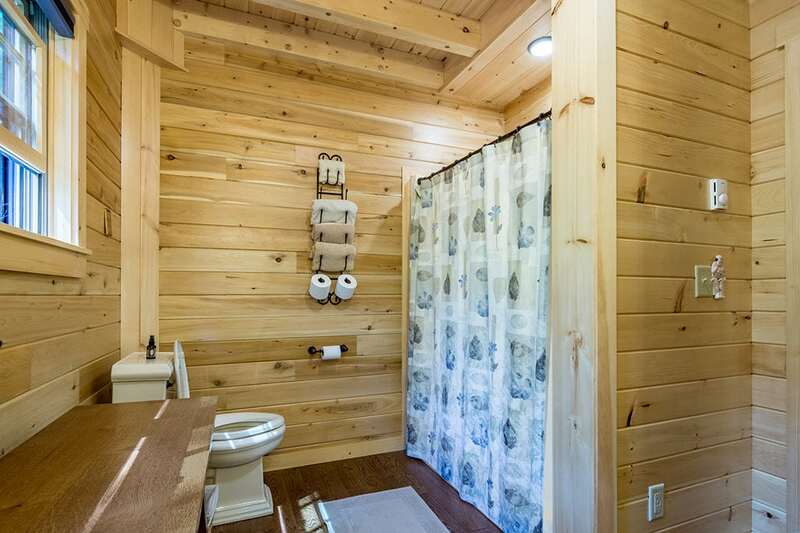 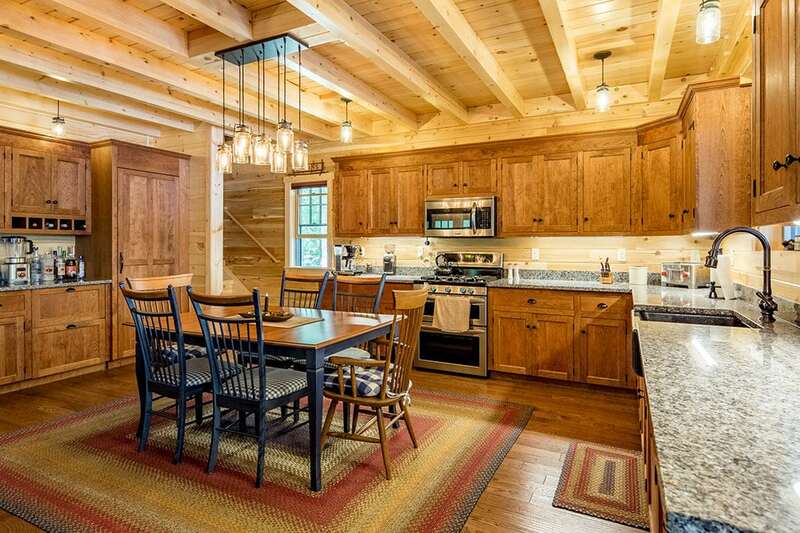 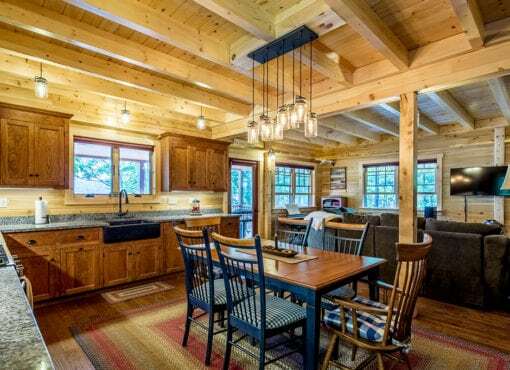 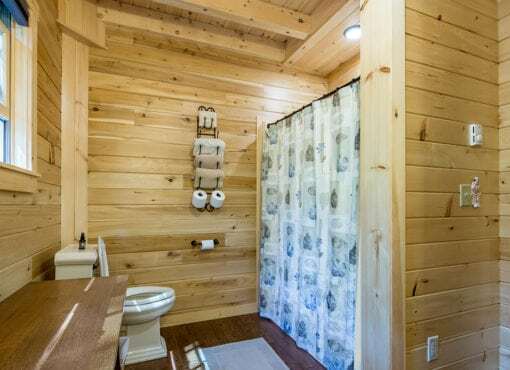 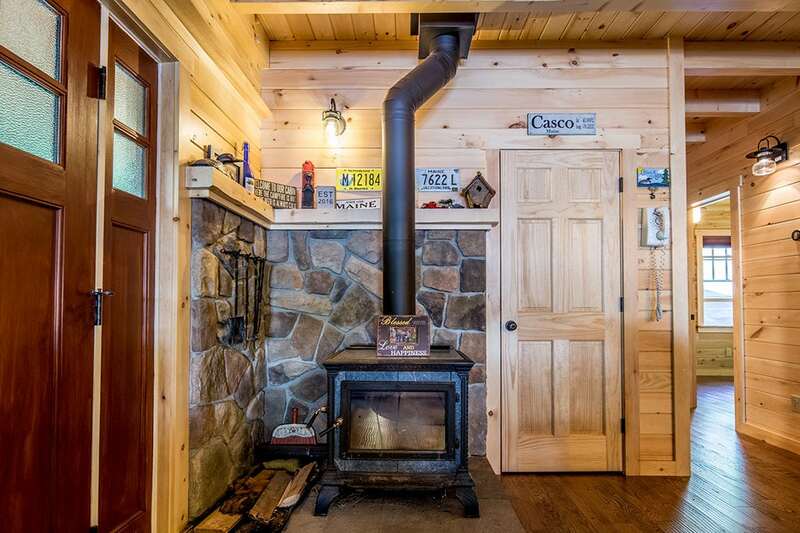 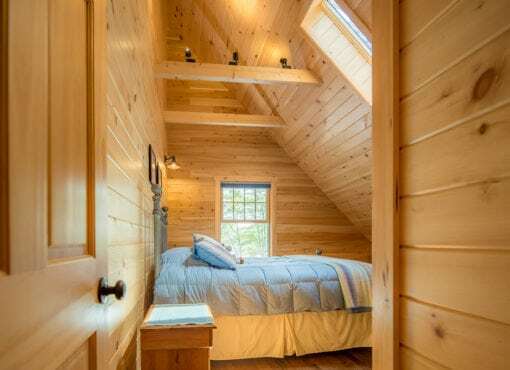 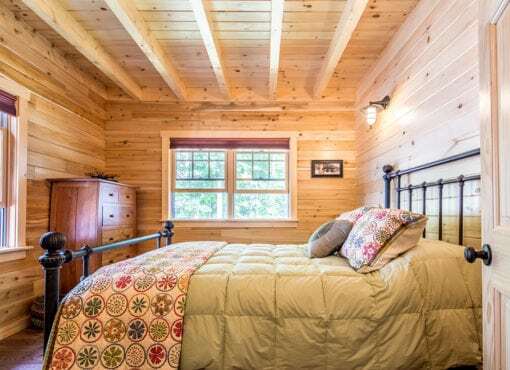 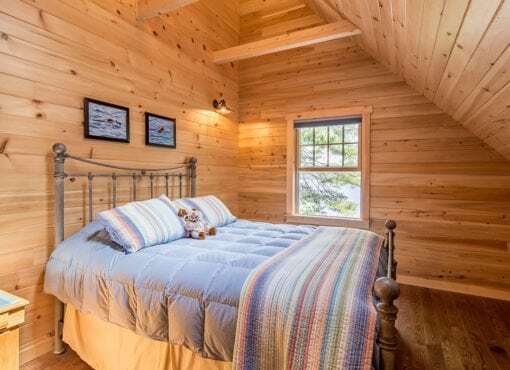 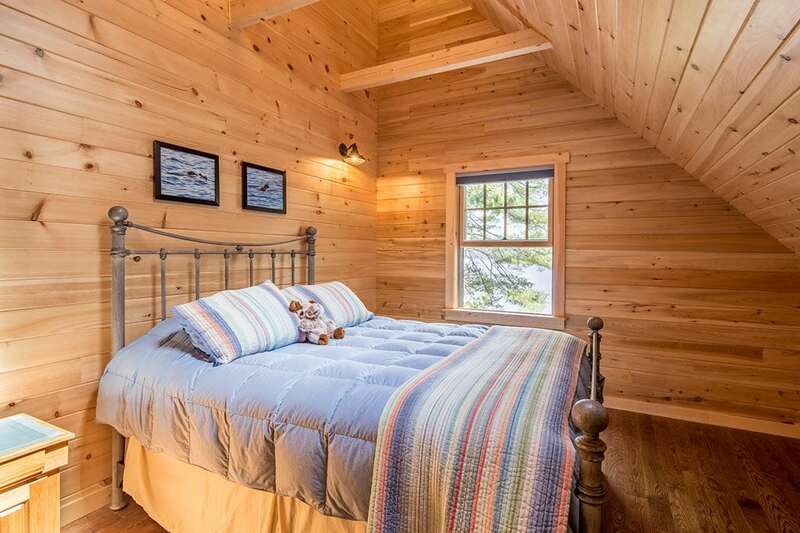 This custom Katahdin Cedar Log Home is the perfect size for a family looking for a vacation home, or retirees looking to downsize for their forever home. 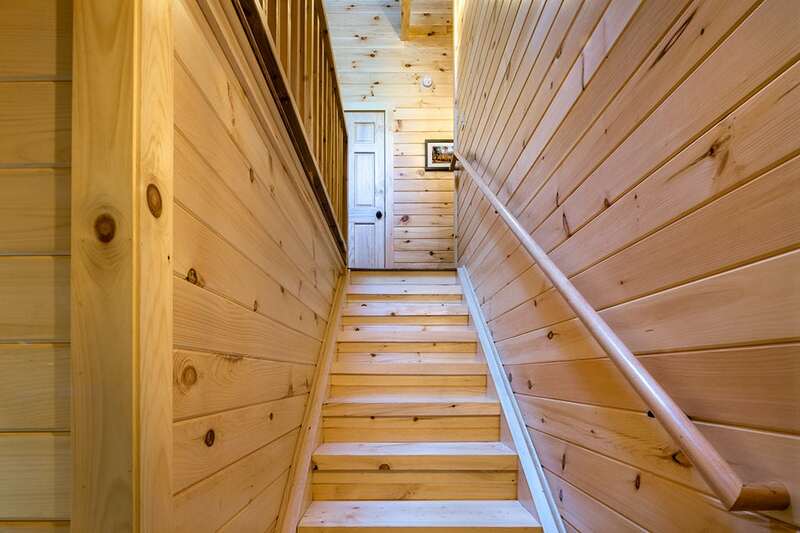 Featuring three bedrooms, two baths, and a comfortable 1,800 square feet, this home features both a loft and a walkout basement to fully utilize living space. 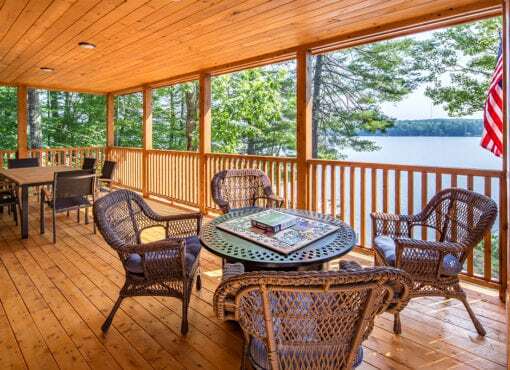 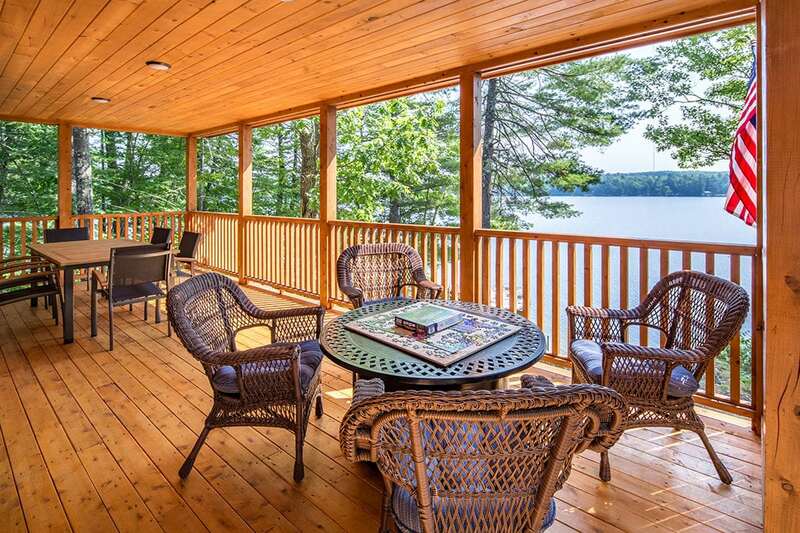 An impressive wrap-around deck completes the home and offers the perfect place to relax and enjoy the lake views.